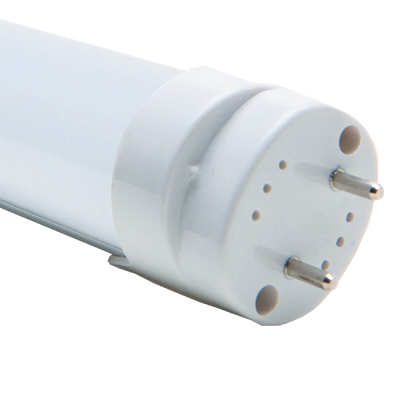 With Maxee’s TUBE LIGHTING UPGRADE you could save $1,000’s on your power bills. Find out about energy efficient tube lighting upgrades for your business. Take up the benefits of a heavily reduced energy bill. Give Maxee a call or email us today, to get your free assessment. Find out how upgrading to energy efficient LED tube lighting could benefit your business.